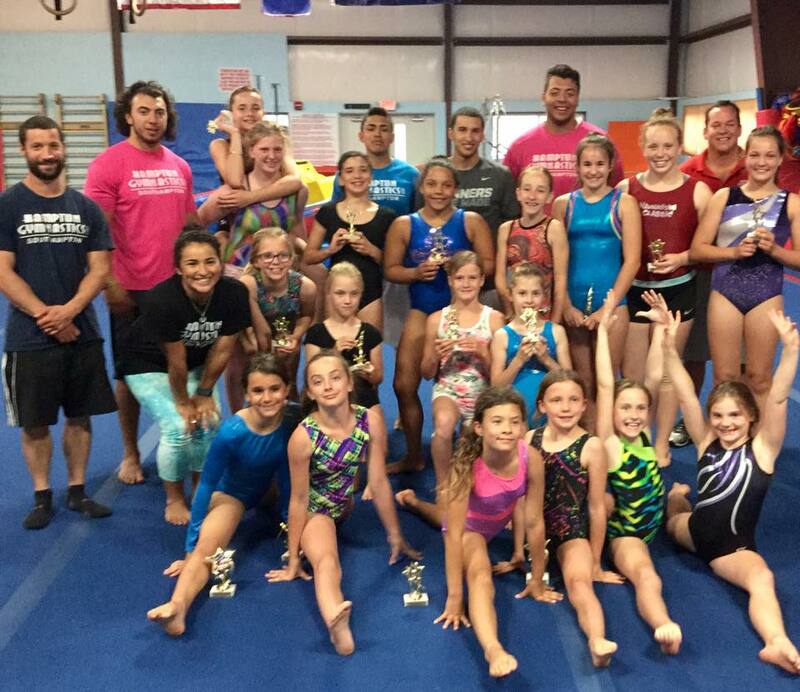 This class is for those gymnast that want to work on tumbling without the team element. Fun! Fun! Fun! 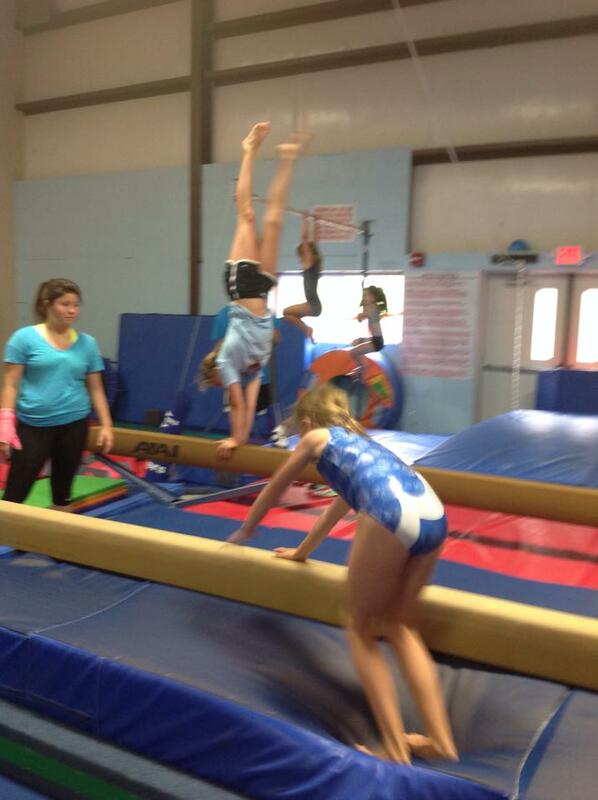 Gymnastics training for children who do not enjoy competition or for those who just want extra time in the gym. Recreational Tumbling allows the gymnast to progress at her own pace and creates a safe space for individual development. Recreational Tumbling will workout on the vault, bars, beam, floor, trampolines and tumble track. The purpose of teh class is to develop spatial awareness.